Telmediq is KLAS’ #1 vendor for secure communication platforms in 2018. 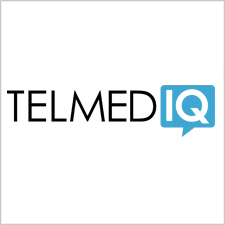 Telmediq provides a unified clinical communication platform to large hospital systems and acute-care facilities that integrates with more than 20 clinical systems (EHR, scheduling, lab, nurse call). Telmediq provides an integration and consolidation roadmap to reduce software and support costs, improve workflows and provide a single source for analytics, auditing and reporting. Our clients reduce patient wait times, improve patient handover times and improve physicians’ work environment.